Can you believe it?! 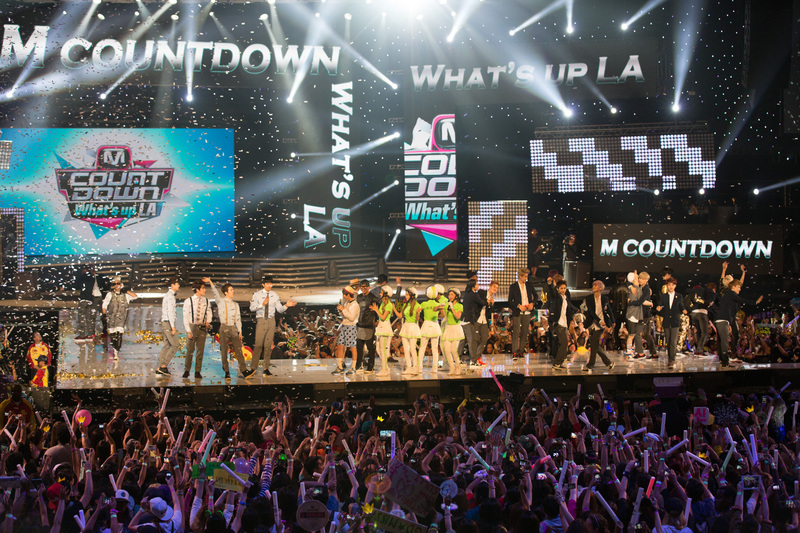 KCON is just around the corner! I’ve been anxiously waiting for this moment for close to a year and it’s finally almost here. August 9th and 10th can’t come soon enough! BIG NEWS! Not only am attending the convention, but I’ll also be participating as a panelist to talk about OSTs in K-dramas. 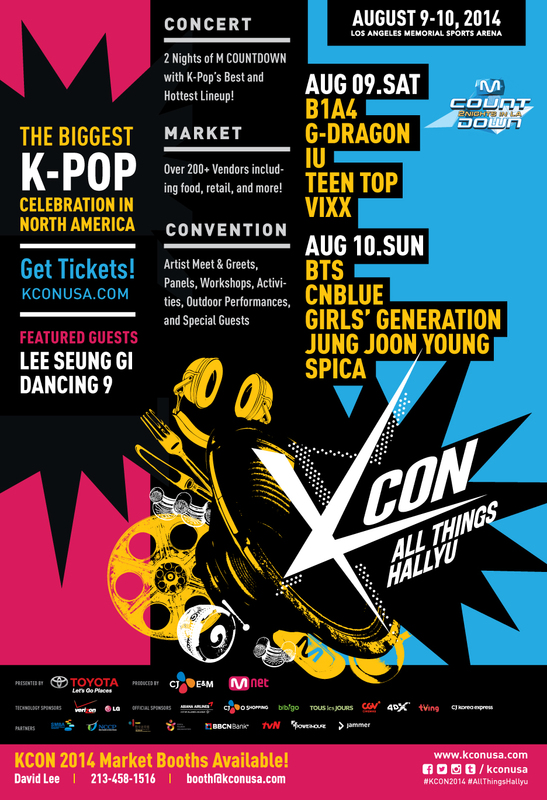 If you are going to KCON, be sure to come say hi! I’m really excited to meet other bloggers during this fantastic weekend filled with all things Hallyu. 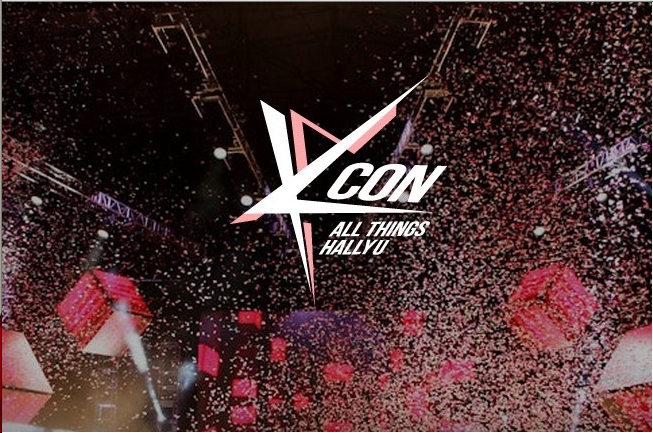 To pass the time while I wait for KCON to officially begin, I will be posting guides about the different artists coming to KCON. While I’m a huge fan of Kpop, I admit that I’m not very familiar with some of the bands coming to perform. I have two weeks left to study and my blog is the perfect place to display my findings. I’ll also be sure to showcase what KCON attendees should look forward to as well as what songs I predict will be played at the show. Don’t know who’s coming? Check out the list below! So I have 10 main artists to cover in 14 days? I can do this! Any suggestions on who to start with? Be sure to check out my upcoming posts! Are you going to KCON? Who are you most excited to see? Please comment below!